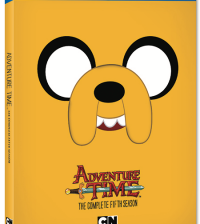 Adventure Time has released yet another DVD collection and its one you definitely want to add to you home movie collection. “Card Wars” officially released on DVD packaged with an exclusive Card Wars card not available anywhere else! The DVD contains 16 fan-favorite episodes including the original Card Wars and the new “Daddy-Daughter Card Wars” episodes (check out clips below)! 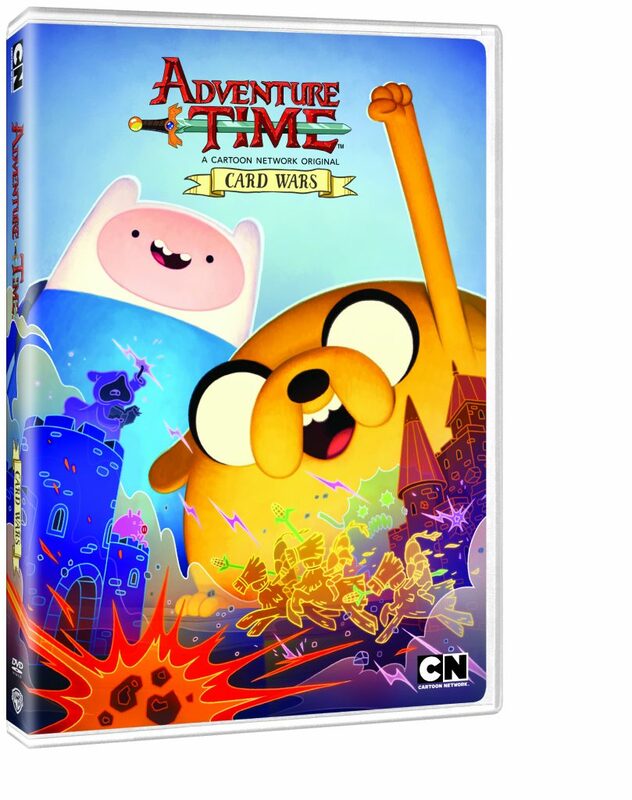 The special card found in the DVD might just win you the new Adventure Time Card Wars Doubles Tournament table trading card game as you play (but you didn’t hear that from us, man). 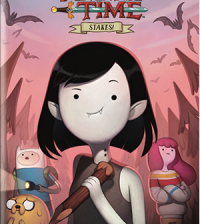 CARD WARS DOUBLES TOURNAMENT from Cryptozoic Entertainment arrives in stores on August 3rd and if you happen to be at San Diego Comic-Con on Saturday July 23rd there will be an ADVENTURE TIMECARD WARS TOURNAMENT! This will be players’ first chance to experience this new edition of Card Wars! The game you know and love has just doubled down on the fun with two all-new ways to play, and Cartoon Network is bringing the action to the gaming floor of Comic-Con! Grab a partner and battle against another team in the new Card Wars Doubles Tournament tabletop game. Did we mention John DiMaggio (Voice of Jake the Dog) will be there to commentate the tournament?! It’s a not-to-be-missed event! The new game matches the action from the “Daddy-Daughter Card Wars” episode and features key cards seen in the show! This is the first time that team play has been explored in this game, plus every card features all-new, original art. Mathematical! Back to the DVD information!